To vote or not to vote should not be the question. For whom to vote and why should be the question that all registered voters across the United States of America should be asking themselves in this presidential election year. Election Day this year is Nov. 8. Photo from observer-reporter.com. It is once again that time in our lives when the daily news of the world around us is quickly shoved aside by national print and television media outlets in favor of airing political candidates’ dirty laundry and sound bites no matter how frivolous and repetitive. It is also during this time when many eligible voters decide whether or not to actually bother to register and participate in their constitutional right. I always respect their wishes and the typical reply that I receive is that “one vote never meant or changed anything.” I believe that every single vote counts and that our vote is our voice and that we all have a right to be heard. If voting didn’t matter, change or mean anything in our country’s history then our country would look much different than it does today… and not for the better. Without the right to vote, there may be no Civil Rights Act, women’s rights, minimum wage, Social Security, consumer protections, workers compensation, collective bargaining, environmental laws, the right to health insurance and the forty-hour work week. You may or may not agree with these rights, but they would have never even been possible without our constitutional right to vote. 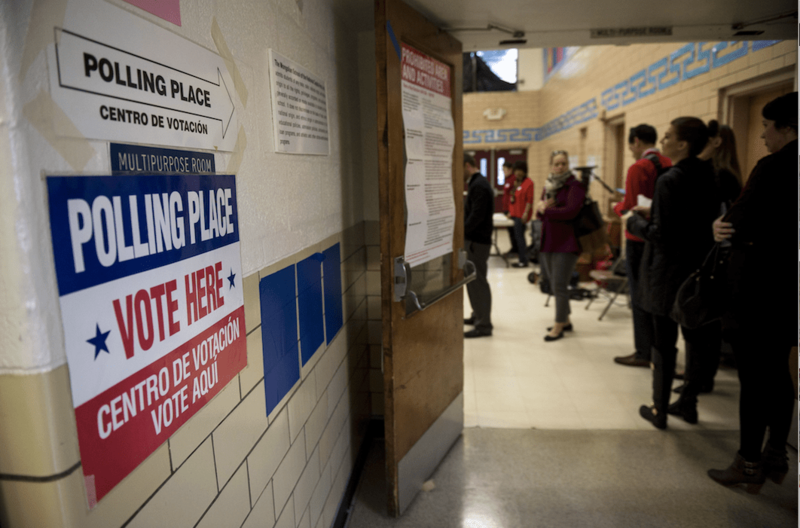 It was after hearing the crushing, almost defeated comments from voters of all walks of life over the past few months, while attending classes at Seton Hill University, that I decided to find out what voters and nonvoters alike think of the voting process in our country. During the months of February and March of this year, I presented a questionnaire to fifteen female and fifteen male Seton Hill traditional and nontraditional students, faculty and staff about the voting process in the United States and their feelings towards it and voting overall. I have no prior relationship with the participants in any way, shape and/or form. Of the thirty participants that were approached, all thirty decided to take part. This questionnaire was an unbiased attempt to get to the heart of why people choose whether to vote or not. I did not ask any of the participants about their personal political affiliations and beliefs or whether they favored any one political candidate or political party. Of the thirty questionnaire participants, 83 percent stated that voting was a useful right but only 53 percent stated that they had actually voted within the past five years. 16 percent stated that they felt that voting wasn’t useful and that they didn’t have plans to vote at all in 2016. 80 percent of the participants stated that they were currently registered to vote, while none of the remaining 20 percent stated any plans to register to vote anytime within the 2016 calendar year. The majority of the participants who were more likely to vote are those who are mainly female, married and high school graduates with some college experience. Interestingly 100 percent of the participants believed that registered Independents should be allowed to participate in primary elections and vote for whomever the would like to. The unregistered and non voting registered voters that participated in the questionnaire listed multiple reasons for their not wanting to participate in the voting process. Some stated that they believed that it was too time consuming or difficult to register, that their beliefs don’t align with Democrats and Republicans and that they felt that they couldn’t complain about the government that they had voted to support. Many said that they felt that the current electoral system is designed to push out third or minor party candidates and that it wasn’t fair. Some of the other reasons participants gave for not voting was that it is too difficult to go and vote with children, that there may be long lines at the voting precinct and they don’t have time to wait and that they felt that their single vote would make absolutely no difference whatsoever in an election. 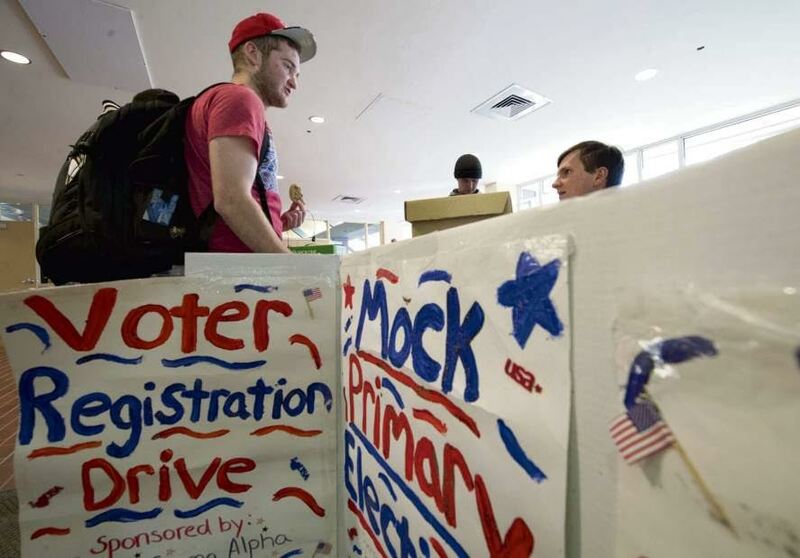 Voters recently turned out for the primaries in states across the nation. Photo from triblive.com. Waiting in line to vote isn’t necessarily a bad thing for it would mean that more and more eligible voters are exercising their rights. While many of these views are good cases, they are not very good reasons for eligible people not to exercise their individual right to vote. When a person casts their vote they are letting our government and its elected leaders know of what we the people think about things in our country. It only makes common sense that any person would want to have a say in the decisions that affect the quality of their life. There may not be a right to life, liberty and the pursuit of happiness without the individual constitutional right to vote. For any individual that may be interested in registering to vote or making changes to their present registration, the process is very simple. 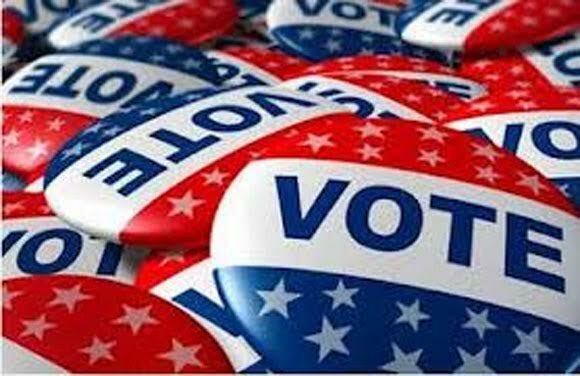 Any American citizen in Pennsylvania and all 50 states, 18 years old or older, can register to vote at any United States Post Office, PA Department of Transportation photo driver’s license center or any county election bureau office. 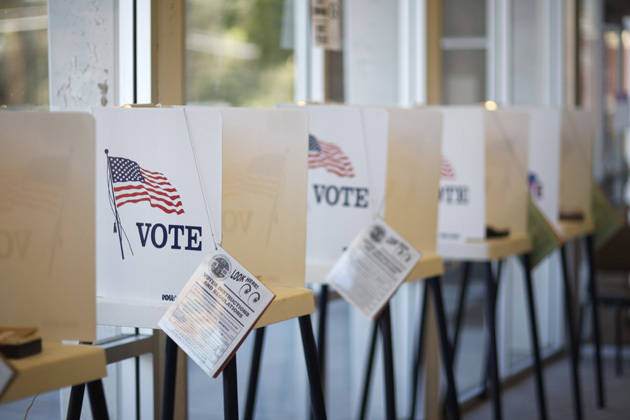 Eligible individuals may also log onto votepa.com for more information on how to register by mail or to submit any comments and/or questions that they may have about registering or the overall voting process. Remember that second-rate leaders are elected by the good people who choose not to vote. Your vote is your right and a responsibility. Most people do not know or understand the true power of their constitutional right to vote. We as citizens of the United States of America are not puppets, no one pulls our strings. We need to stand up for our own beliefs and for what we think best for our country and our future. On Nov. 8, 2016 get out and let your voice be heard loud and clear. Vote this Election Day! Nice Post! For USA presidential elections 2016 Online Poll here at http://www.thisisvote.com/.